Flowers, candy, red hearts and romance. That’s what Valentine’s Day is all about, right? The origin of this lover’s day goes back as early as 270 A.D and is believed to commemorate the anniversary of St. Valentine’s death. St Valentine, a Roman priest was martyred on or around February 14. When Emperor Claudius II decided that single men made better soldiers than those with wives and families, he outlawed marriage for young men. Valentine, realizing the injustice of the decree, defied Claudius and continued to perform marriages for young lovers in secret. When Valentine’s actions were discovered, Claudius ordered that he be put to death. 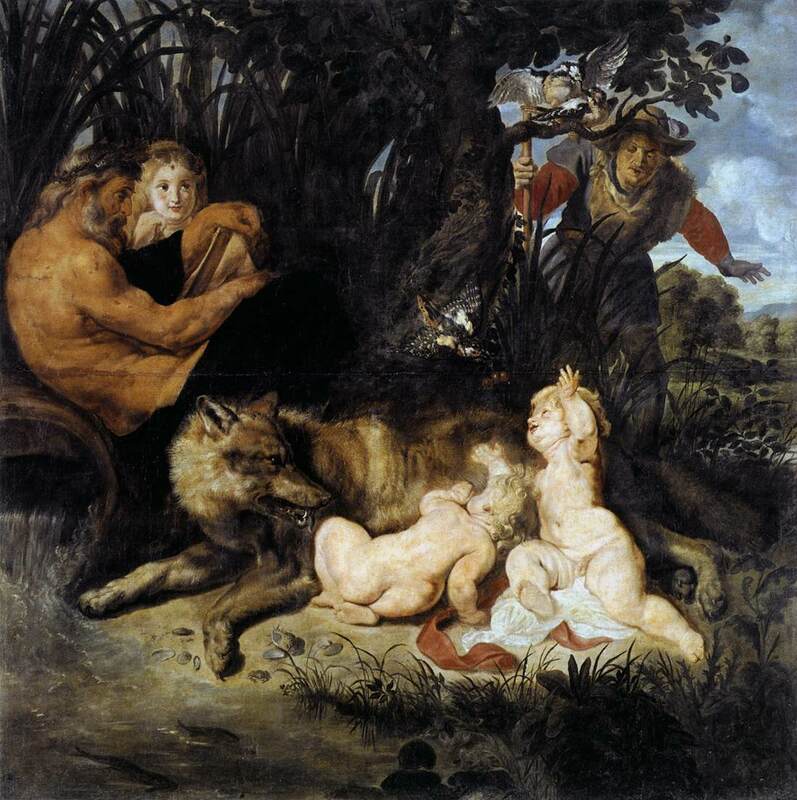 The pagan celebration of Lupercalia was celebrated on February 15 which was a fertility festival dedicated to Faunus, the Roman god of agriculture. In this, the priests would sacrifice a goat, for fertility, and a dog, for purification. They would then strip the goat’s hide into strips, dip them into the sacrificial blood and take to the streets, gently slapping both women and crop fields with the goat hide. Far from being fearful, Roman women welcomed the touch of the hides because it was believed to make them more fertile in the coming year. 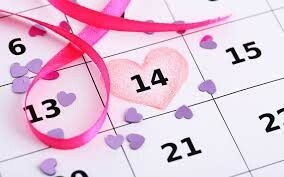 In addition to the United States, Valentine’s Day is celebrated in Canada, Mexico, the United Kingdom, France, Australia and India. 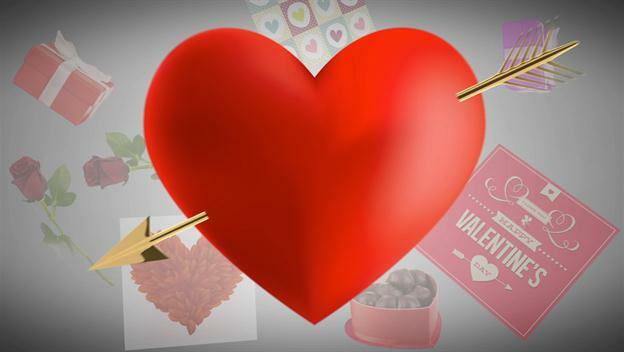 In Great Britain, Valentine’s Day began to be popularly celebrated around the 17th century. In Finland, this day refers to “Friend’s day”, which is more about remembering all friends rather than focusing solely on romance. Valentine’s Day in Guatemala is known as ‘Day of Love and Friendship’. 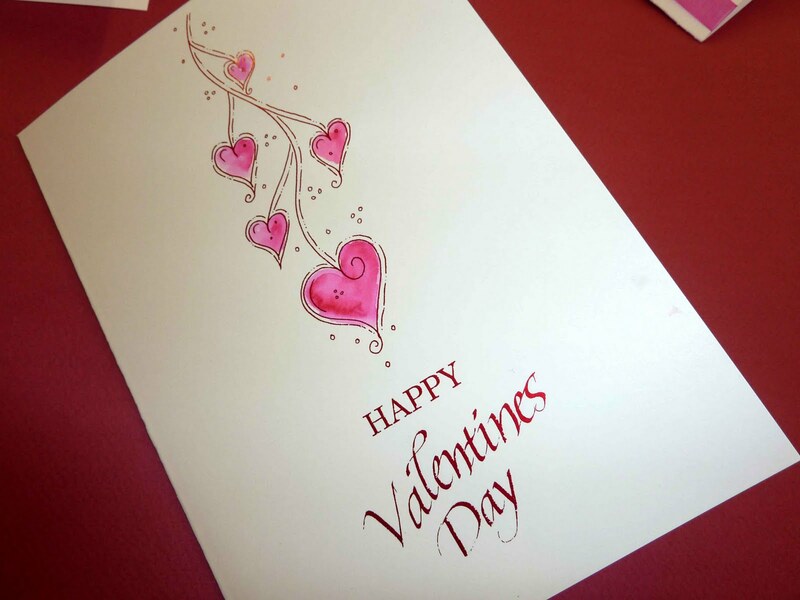 It began to be annually observed by young Romans who offered handwritten greetings of affection, known as Valentines, on this day to the women they admired. By the middle of the 18th, it was common for friends and lovers of all social classes to exchange small tokens of affection or handwritten notes. By 1900 printed cards began to replace written letters due to improvements in printing technology. 5. You can celebrate Valentine’s Day several times a year. Because of the abundance of St. Valentines on the Roman Catholic roster, you can choose to celebrate the saint multiple times each year. Besides February 14, you might decide to celebrate St. Valentine of Viterbo on November 3. 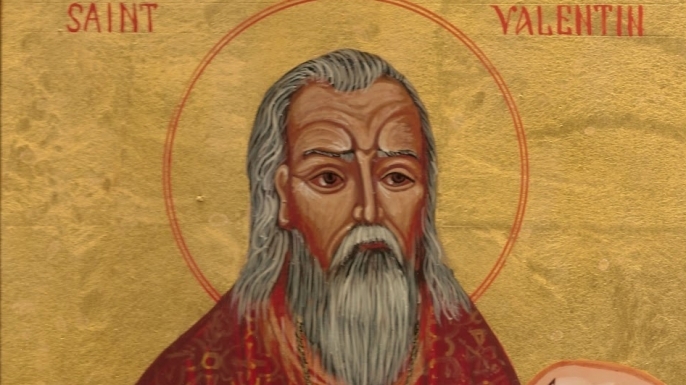 Or maybe you want to get a jump on the traditional Valentine celebration by feting St. Valentine of Raetia on January 7. Women might choose to honour the only female St. Valentine (Valentina), a virgin martyred in Palestine on July 25, A.D. 308. We bet if you knew any of this! Now, that you are well aware about this day, you must celebrate it at the perfect venue! Click here to book the Most Romantic Event to Celebrate Valentine’s Day with Your Better Half.